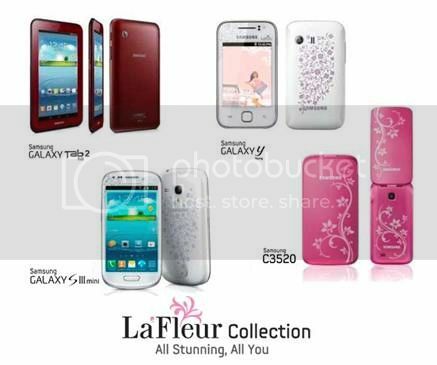 Samsung La Fleur collection is specially made for women, three of them has flower prints engraving on the case – Samsung Galaxy S III Mini, Samsung Galaxy Y, and Samsung C3520, while the Samsung Galaxy Tab 2 7.0 is launched with feminine red garnet color. They are all so atrractive, you will be spoilt for choice. From this collection, my favourite is the Samsung SIII Mini. The flower prints adds an oomph of feminity in gadget and let users stay trendy in this year’s latest trend. With the awesomeness of SIII but in smaller size, it can be used to browse the blog, send emails, and do work all in one. Electronic gadget has always been associated with men, but thanks to Samsung La Fleur Collection, women can now being tech savvy and looking stylish at the same time. Now who says technology is boring? Ready to rock your La Fleur phone ? thanks for following, I love your blog follow you kiss. lovely top! u look so cute!! Love the top, beautiful print! Thanks for your comment and following my blog. Follow you now too girl! omg!! that peplum top is perfect on you!! such a flattering outfit!! :D you look great!! Why is this made especially for women? Other than the floral pattern? You look great. I especially like the pictures with the floral prints laid over your pictures. Works very well. I really love your top and shoes!!! so awesome! 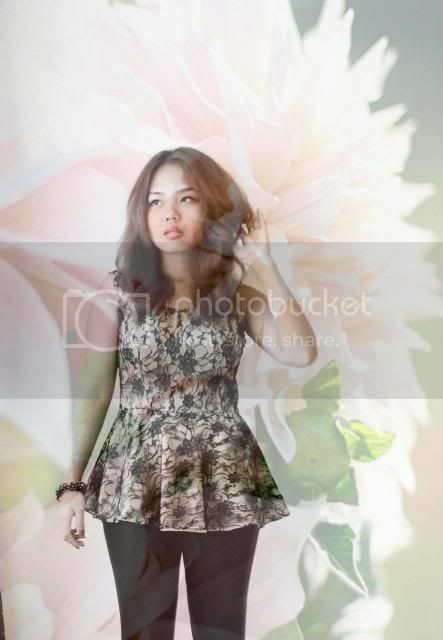 Love the photos, im in love with your blouse! hey gorgeous! thank you so much for commenting and following me :) i really appreciate it girl! i'm following right now! so, see you around.. Thanks for the follow,I´m following you too! hello sweetie ! beautiful blog! 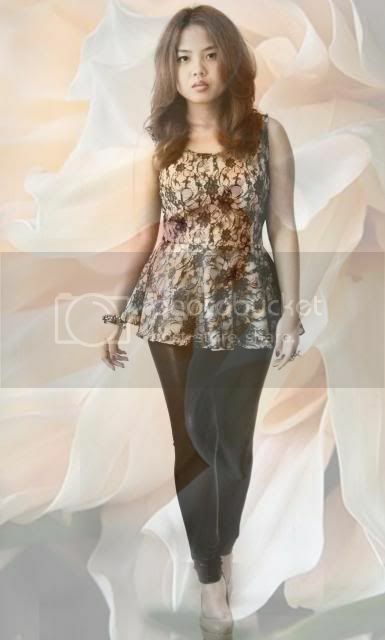 loved peplum tops, u looks beautiful and awesome pant. Would you like to follow each other? let me know dear! I love your peplum top!!!!! Your peplum top is absolutely gorgeous! Cute Samsung and lovely outfit, the top is just gorgeous and the shoes are killers too :). love your outfit. nice peplum top. Love the peplum lace top, gorge! Amazing outfit, I especially love the top it is so pretty. Such a great look,dear! Following back! great look, what a beautiful outfit.